It’s back, the Spice Hot 100: services and suppliers for 2012. You voted and we listened. Find out who made the list in twenty different categories. 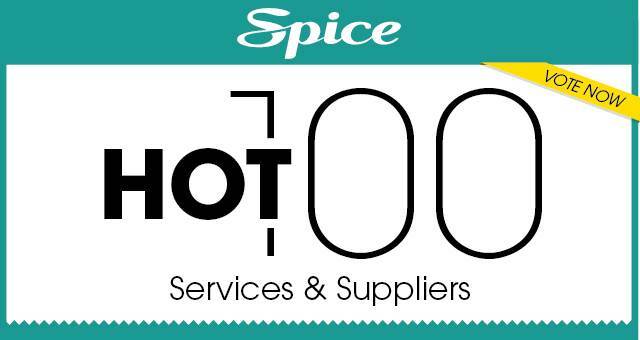 Vote now in the Spice Hot 100 Services and Suppliers for 2015.